Eszencia. The essence, extract, a determining, indispensable element of something. Heart and soul. 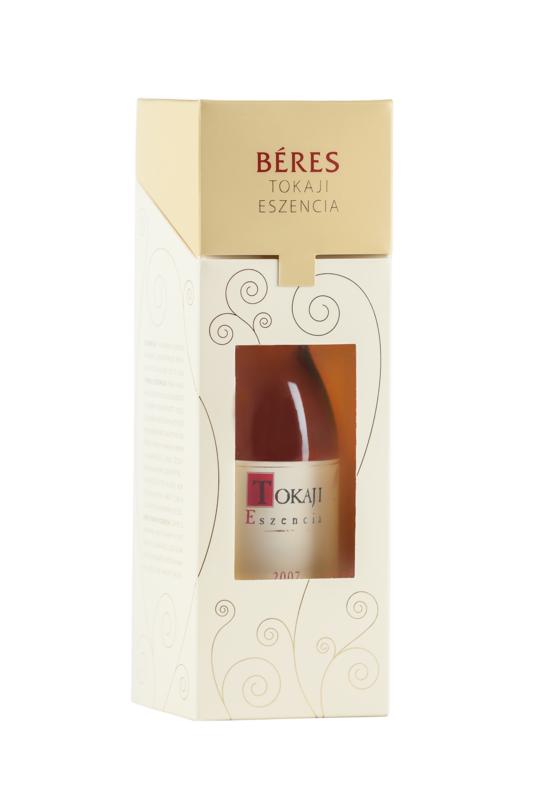 Tokaji Eszencia. 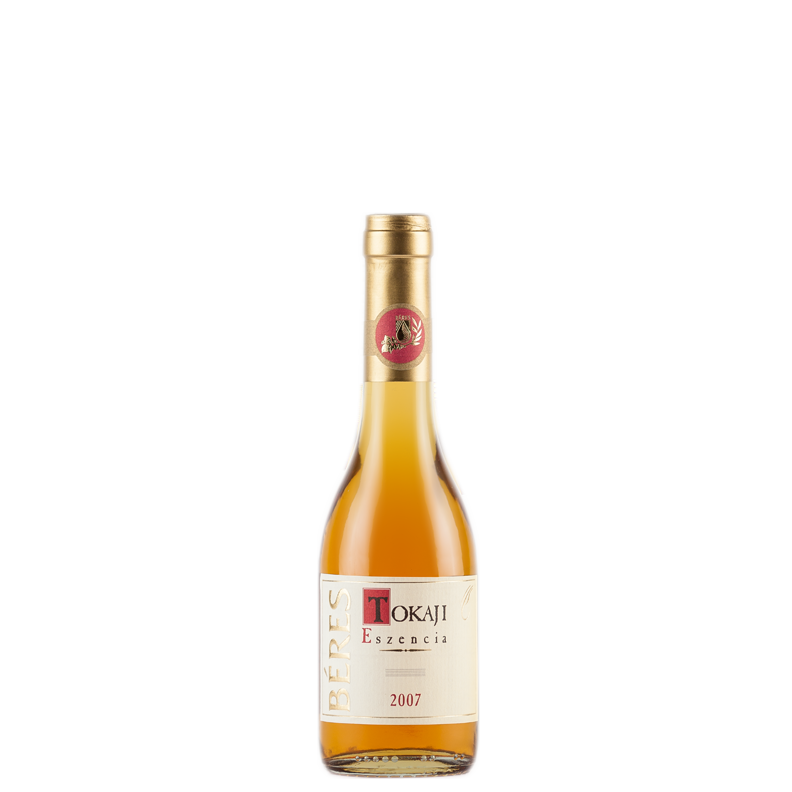 Tokaj’s world-famous, unique treasure. 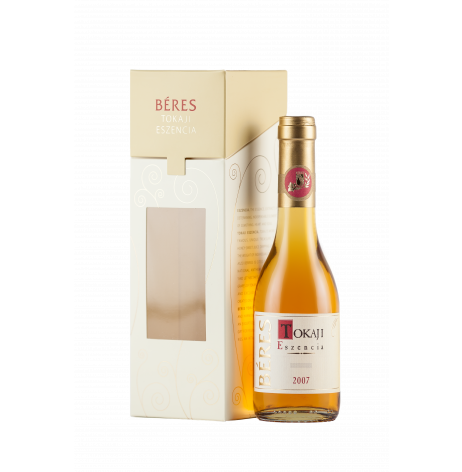 The honey-sweet juice dripping under the weight of individually picked aszú berries is cited even in the national anthem of Hungary: „And let nectar’s silver rain ripen grapes of Tokay soon …” . A natural and exclusive wine speciality created only in the finest vintages. 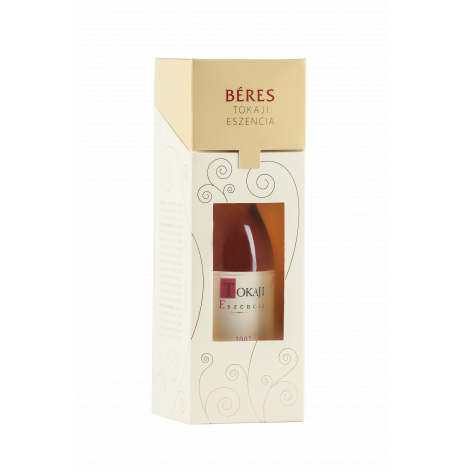 Béres Tokaji Eszencia. Beauty and harmony. Honey and gold. An exceptional and unrivalled gift for festive moments. A sweet kiss, an intimate embrace.